Officer Daniel Harding is a distinguished member of the K-9 police unit. His partner and best friend is Ace, a police dog. 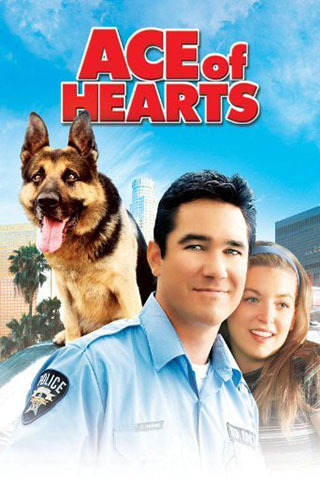 When Ace is accused of mauling a suspect, an overzealous DA convinces police authorities that Ace should be euthanized. Refusing to give up on his beloved companion, Harding's unfaltering belief in his partner and family leads him on a mission to clear his longtime partner's good name.